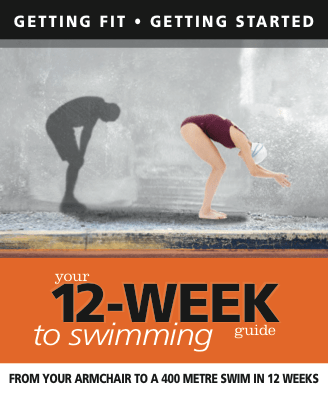 "Your 12 Week Guide to Swimming" offers an achievable step-by-step guide to help get an unfit person to a definable goal - a 400 metre swim in 12 weeks. The book outlines how to get started, what's needed and how to make that first step. Then using the week-by-week guide the reader works towards the target goal in very gradual steps with a weekly programme plus basic tips on nutrition, motivation, stretching and so on. The emphasis is on a very gradual approach towards achieving the goal so that the reader feels comfortable and there is constant reaffirmation of achievements as he/she works through the programme. There will also be sections for the reader's own notes, which are important for that all-important feeling of success as he/she works towards the ultimate goal of looking better and feeling fitter.